Three weeks after President Donald Trump announced a campaign to end the U.S. HIV epidemic by 2030, new government data show that progress against the disease stalled recently. 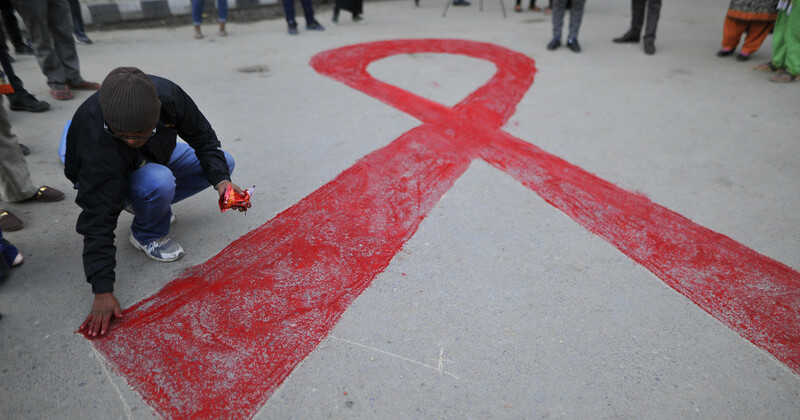 After declining for several years, the estimated number of new HIV infections held about steady from 2013 to 2016, according to the latest available data, the Centers for Disease Control and Prevention said Wednesday. Health officials already knew HIV diagnoses had stopped declining. But that is a flawed measure, because in some cases people are not diagnosed until years after infection. This latest CDC report estimates how many new infections happen each year, whether they’re diagnosed or not. And it too shows a stall. The new numbers show the government fell well short of previously set goals for reducing the spread of HIV by 2015, noted Dr. David Holtgrave, a longtime HIV expert who is dean of public health at the State University of New York at Albany. What does it say about the 2030 goal? CDC officials said there’s reason to be optimistic, but Holtgrave said the new report and other data do not bode well. Barring new government funding of at least several billion dollars a year, “it’s extremely unlikely that will occur,” Holtgrave said. —An estimated 38,700 new HIV infections occurred in the United States in 2016. —Nearly 20,000 of those 2016 infections happened in the South. That’s more than the combined total for the rest of the country. —New infections have been dropping among many groups of people, including black women, those younger than 24 and gay white men. —But there’s no longer a decline in infections among people who inject drugs; it stopped declining in 2012. Experts believe the nation’s opioid epidemic is to blame. —Infections are rising among black and Latino gay men who are ages 25 to 34. That number grew 65 percent from 2010 to 2016, offsetting decreases in other groups. During his State of the Union speech earlier this month, Trump said he was launching a campaign to end HIV in the U.S. by 2030. Separately, federal health officials said the government hopes to reduce new infections by 90 percent over the next 10 years. The president did not say how much new money will be spent on the effort. CDC officials have calculated that as many as 130,000 new infections were happening each year in the mid-1980s, when the nation’s AIDS epidemic took off. The count fell to around 50,000 in the mid-1990s. February 6, 2019 Comments Off on Trump Loves the New Nafta. Congress Doesn’t.